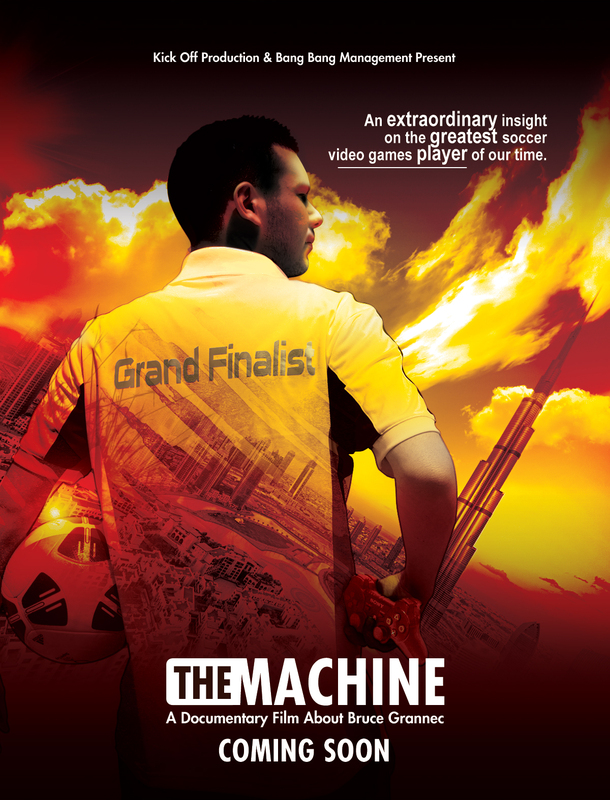 Bruce Grannec, also known as The Machine, the best player in the world of football video games, waits for the release of his exclusive documentary film recounting his story in the recent world cup organized jointly by the FIFA and EA SPORTS in Dubai in May. As a treat he brings you his 2nd extract from the forthcoming release available on 3rd February. You can watch Extract #1 here.